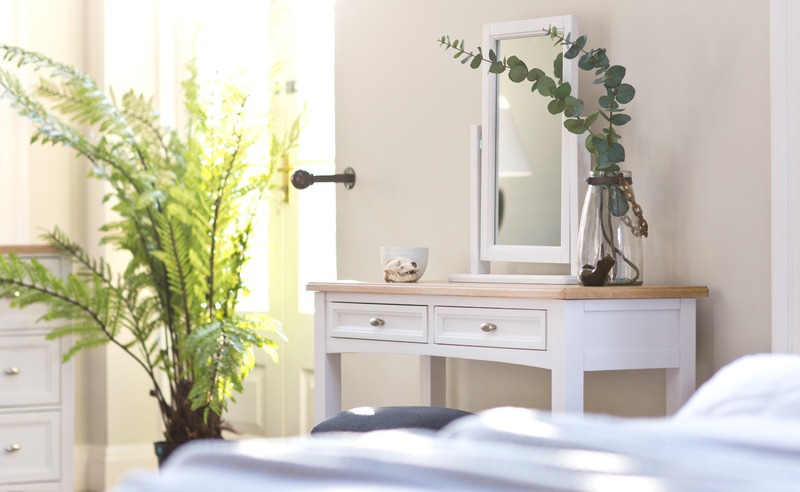 The Grasmere Bedroom range brings a unique mixture of contemporary and classic design to your bedroom. Make a statement with this classic-British design range. 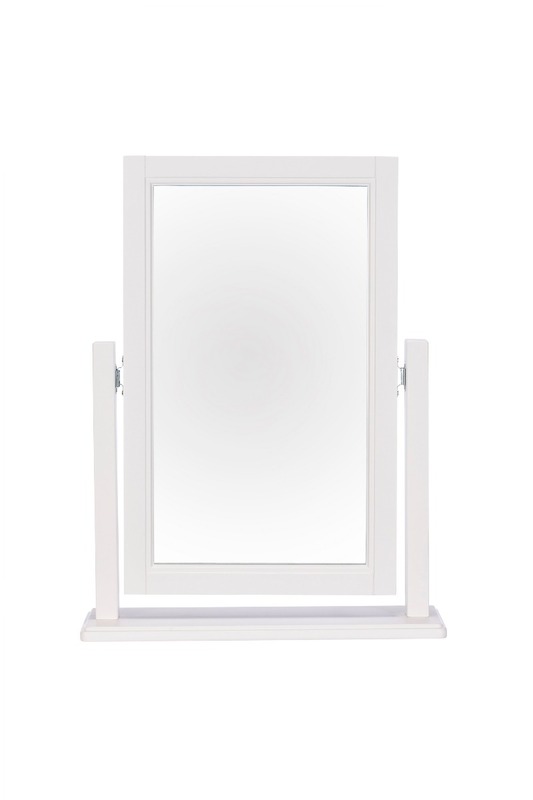 Our Grasmere Gallery Mirror sits perfectly on top of your dressing table.